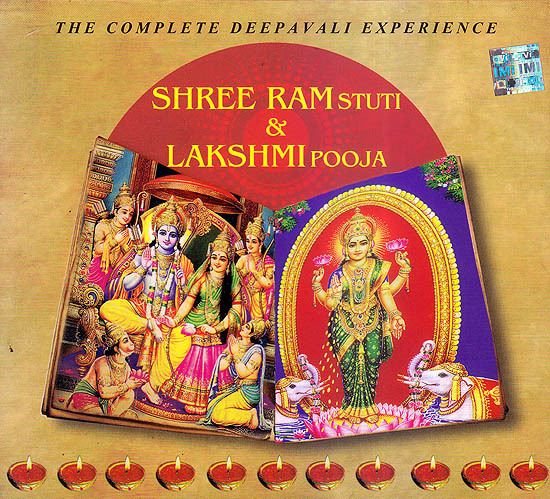 Shree Ram Stuti & Lakshmi Pooja is a complete celebration of Diwali that combines a musical interpretation of the triumphant return of Lord Ram to Ayodhya along with the traditional ritual of the Lakshmi Pooja on this joyous occasion marking the return of prosperity. 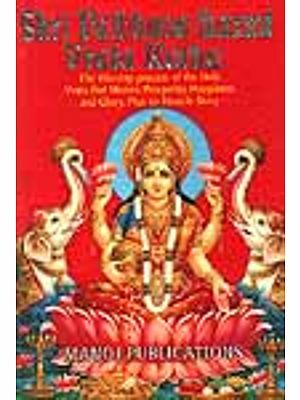 Shree Ram Stuti Contains essential passages from Tulsidas’s epic work Ramcharitmanas as well as a collection of Ram Bhajans by the greats of devotional singing like pandit Jasraj. Anup Jalota and Jagjit Singh among others. 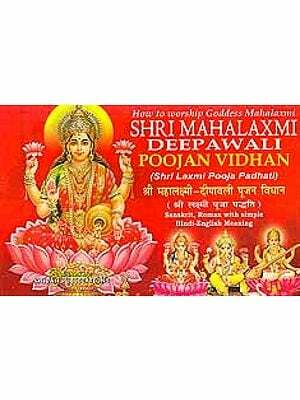 Maha Lakshmi Pooja is a set of prayers and mantras dedicated to the Goddess marking the return of peace and prosperity. 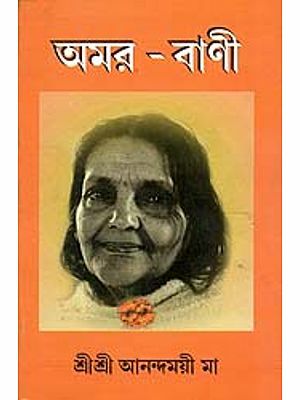 by Worded By: Dr. Mahendra Mittal & Translated By: IGEN B.